2 How do Grammarly works? 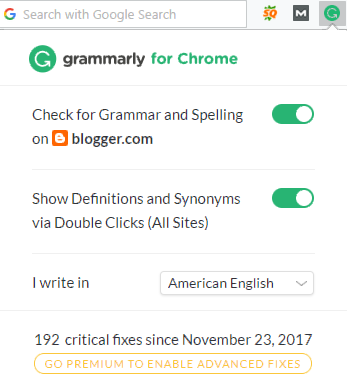 2.1 How to Use Grammarly tool online? 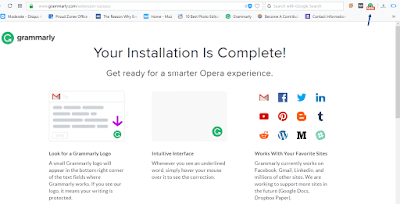 2.1.1 How to use Grammarly’s browser extension? 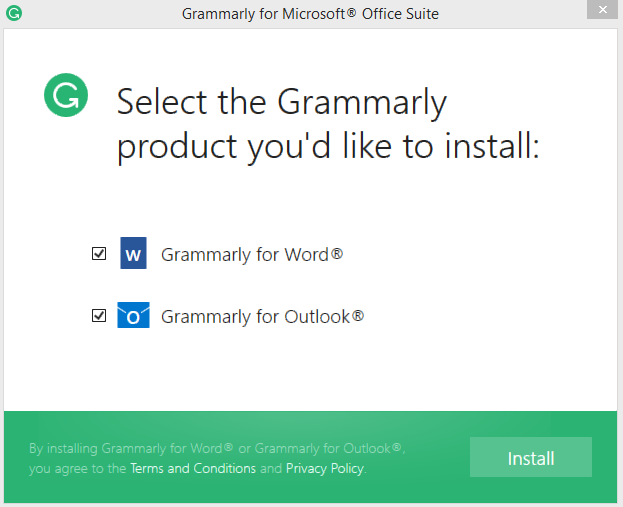 2.1.1.1 How to use Grammarly for Microsoft Word? 2.1.1.1.1 How to use Grammarly’s Native app on the desktop? Grammarly is an extraordinary grammar, spelling, punctuation, plagiarism, word and style mistake identifier advanced tool to detect and correct all the mistakes in your writing. With Grammarly, anyone can easily create error-free documents or posts while writing. Grammarly tool also allows analyzing all your writing mistakes with a browser extension, using Microsoft Word and Native application for Windows. Grammarly is a proofreading and plagiarism detection resource to check more than 250 grammar rules. It checks for grammatical errors, provides vocabulary enhancement suggestions, detects plagiarism and provides citation suggestions. Grammarly, Inc. was launched back in 2009 by Max Lytvyn and Alex Shevchenko. Till now, the Grammarly tool is No.1 grammar mistakes and errors analyzer tool with Millions of writers Worldwide and it is licensed by more than 600 leading Universities and Corporations. Grammarly detects all your mistakes automatically and highlights your errors with Green & Red colored lines. The Green colored words represent basic grammatical errors, whereas the Red-colored words represent critical errors in your document. It helps in detecting your errors even while you write any status on Social Media Sites or while writing any professional email to your superior or while submitting a project to your college. 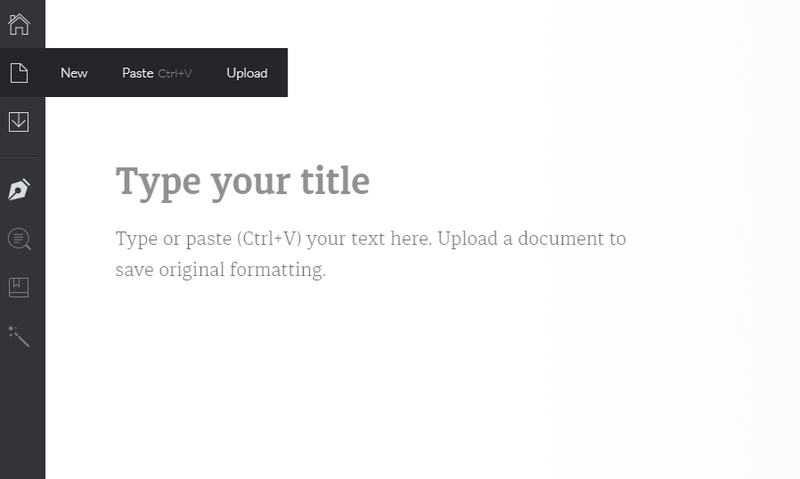 Copy and paste any English text into Grammarly’s Editor and get the quick suggestion to correct the mistakes. 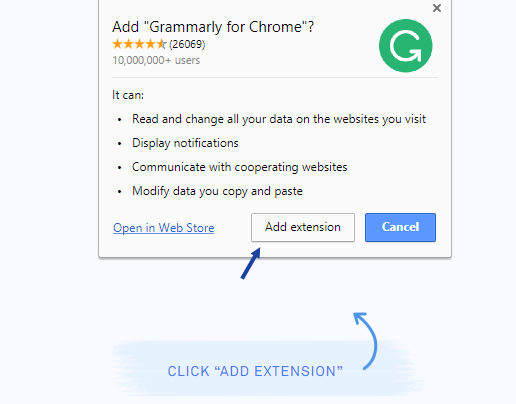 Install the Grammarly browser extension and easily detect the errors. Download Grammarly for Microsoft Office on Windows PC to offline analyze and correct your mistakes. 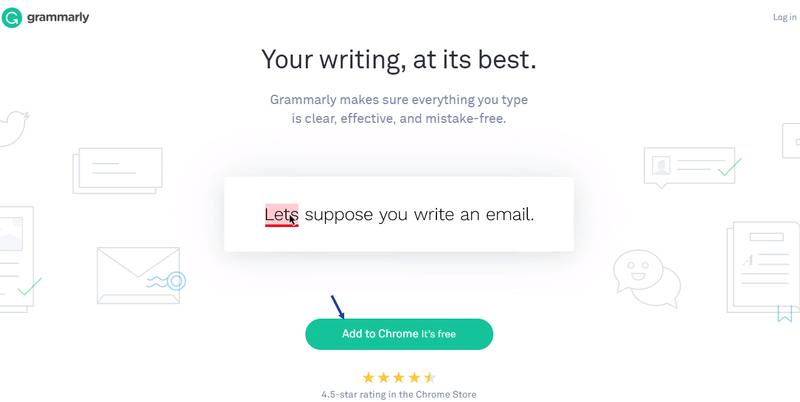 Grammarly’s algorithm detects the issue in the text and suggests context-specific corrections for grammar, spelling, word lines, style, punctuation, and even plagiarism. The best part about Grammarly is, it explains the reason behind each correction so you can make the informed decision about whether, and how to correct a specific issue. 1. Using the free online Editor. 3. Using Microsoft Word and Outlook. 4. Using the Grammarly’s Native app for Windows. Take a look at this video to know how it really operates. How to Use Grammarly tool online? 1. 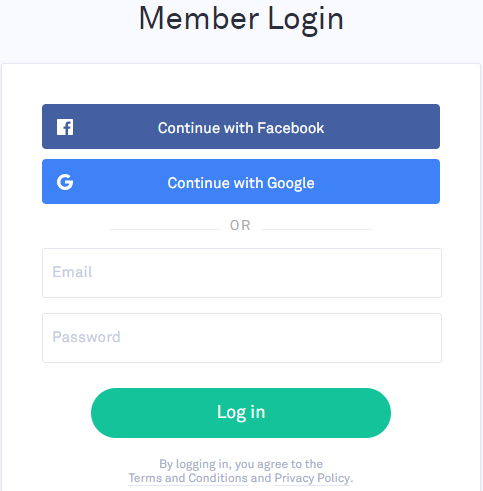 Sign up to Grammarly website using your Gmail address or Facebook account. 2. 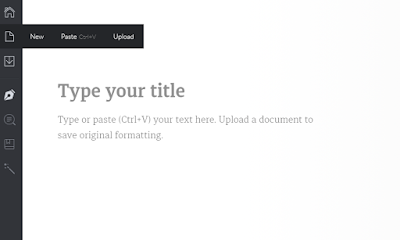 Once you’re logged in, click on “New” to create a new document in the Online Editor. 3. Now in the blank Editor text box, paste the text you want to correct. 4. As I told you above, you will see 2 colored lines red and green showing the mistakes you have made in your writing. Click on the color lines and in the right sidebar, the correct suggestions will appear. 5. Click on the colored lines on the right side, to correct the issues. Once you’re finished with all the corrections, copy the text and paste it wherever you want to use the text. Congratulations..! You’ve successfully used the free version of Grammarly online web tool. 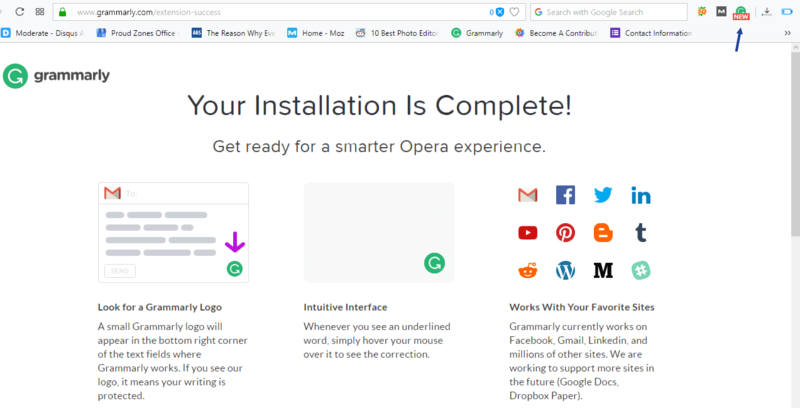 How to use Grammarly’s browser extension? 1. 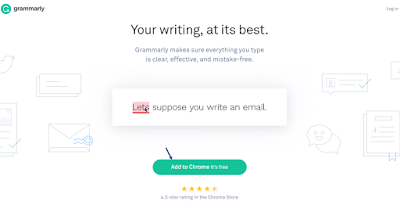 Visit Grammarly’s official website and click on Add to Chrome button. 2. Click on “Add extension” button to install the extension into your browser. 3. Now after installing the extension to your browser, it will appear in the URL bar of the right side. Congratulations..! You’ve successfully added the extension to your browser. Now, whenever you write any mistakes to anywhere, any site from your browser. The Grammarly extension will automatically fix the mistakes. 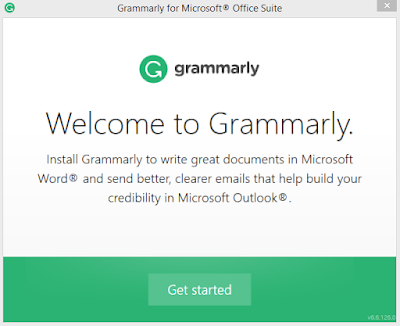 How to use Grammarly for Microsoft Word? 1. Login to your Grammarly account and click on Apps & then click Install or click here to Install the Native app directly. 2. Now the file will automatically start downloading. After downloading the file, Click the file and again click on Get Started button. 3. 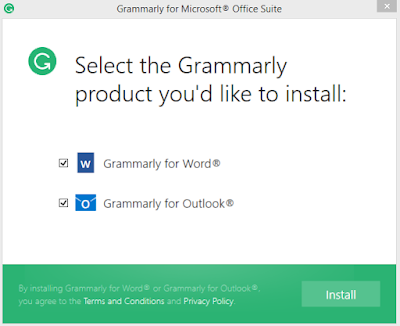 Now select the product where you want to install Grammarly, select Word & Outlook and click Install. Congratulations..! Now you’re all done. 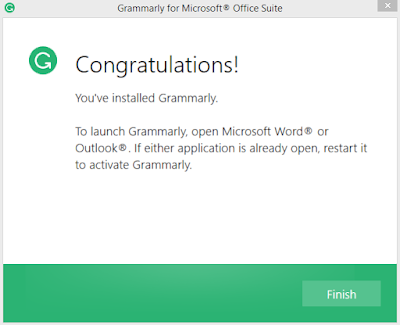 To Launch Grammarly, open Microsoft Word or Outlook to active the Grammarly. Open the Microsoft Word and write 2 – 3 lines and you’ll see whenever you make any spelling mistakes, the Grammarly tool will automatically suggest you correct the error. 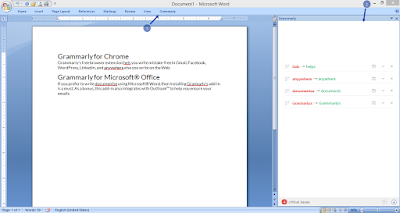 If you still confused, watch this video to know how Grammarly works on Microsoft Word. How to use Grammarly’s Native app on the desktop? 1. Login to your Grammarly account and click on Apps in the left side menu. 2. Now, you will see “Grammarly for Windows”, click on Install. Now, after downloading the app, install it on your PC and you’re done! Now, you can easily use tool Grammarly to correct the existing mistakes in your writing. Millions of peoples worldwide trust Grammarly’s products, it is a powerful tool for job seekers, online bloggers, foreign students and English language learners. 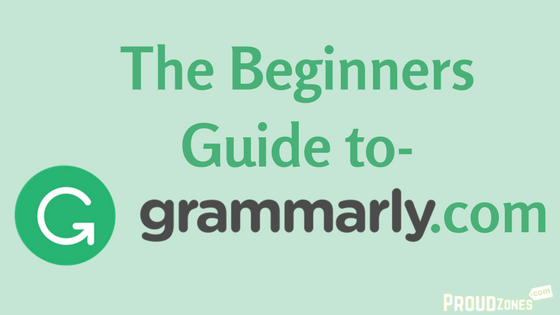 Need more information about Grammarly? Ask me in the comment box below and if you find this article useful, do share it with your friends and colleagues.